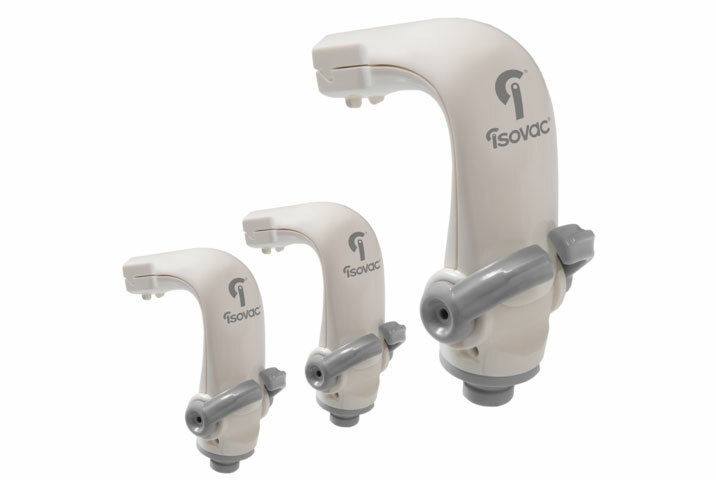 Isovac® is a dental isolation adapter that can easily be relocated to any operatory in a dental practice. Isovac connects onto your existing HVE coupler whenever and wherever needed. 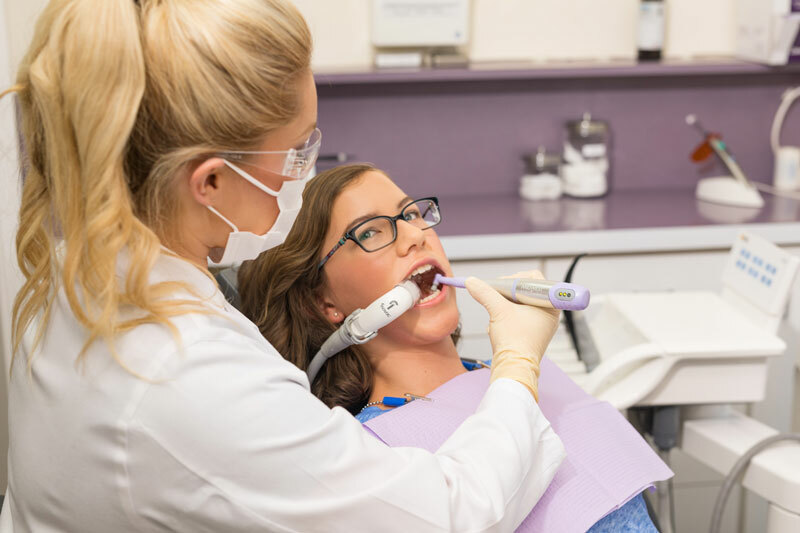 It is ideal for dentists, hygienists, dental assistants and expanded function dental assistants that need additional support to maximize productivity, while enhancing the patient’s experience. Simultaneously isolate maxillary and mandibular quadrants. 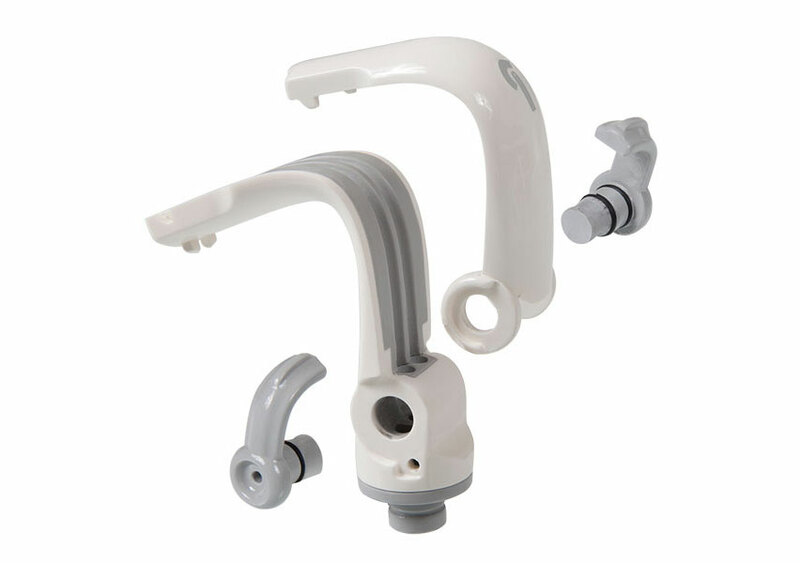 Fine-tune suction per quadrant for increased control of the treatment area. 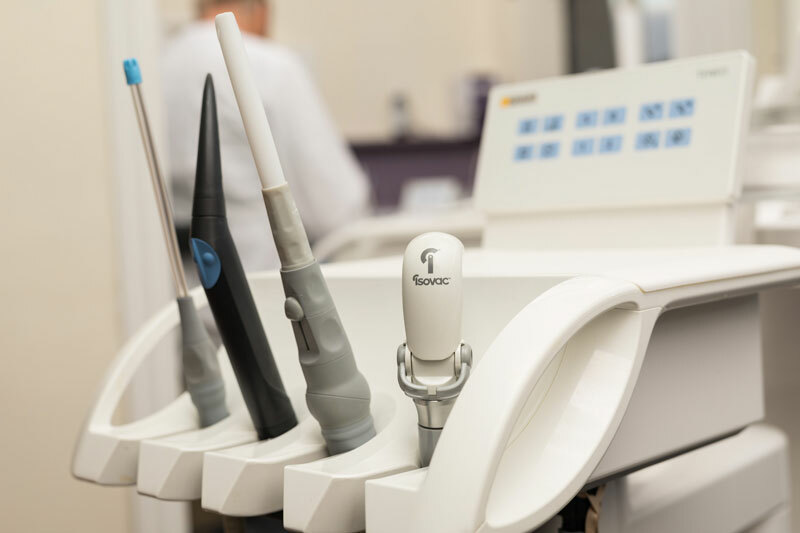 Our systems easily integrate into every operatory, including hygiene. It’s like having an assistant for your assistant and dental hygienist. Accessories Included: Suction Line Plug, Mouthpiece Lubricant, 3/8" Y-adaptor Kit, Double End Tube Brush, and O-ring Maintenance Kit. I only had one isolite setup and kept it in one room. I didn't think I could justify buying more at that price but I heard the Isovac was coming out soon. I asked around and decided to buy a few of them. I now have them in four rooms and was ecstatic with the cost. Same mouthpieces and the hookup was very easy. I use them every day and my hygienists will use them periodically for those patients who forget they can swallow their own spit during cleanings. Worth the cost to keep staff happy and patients comfortable.